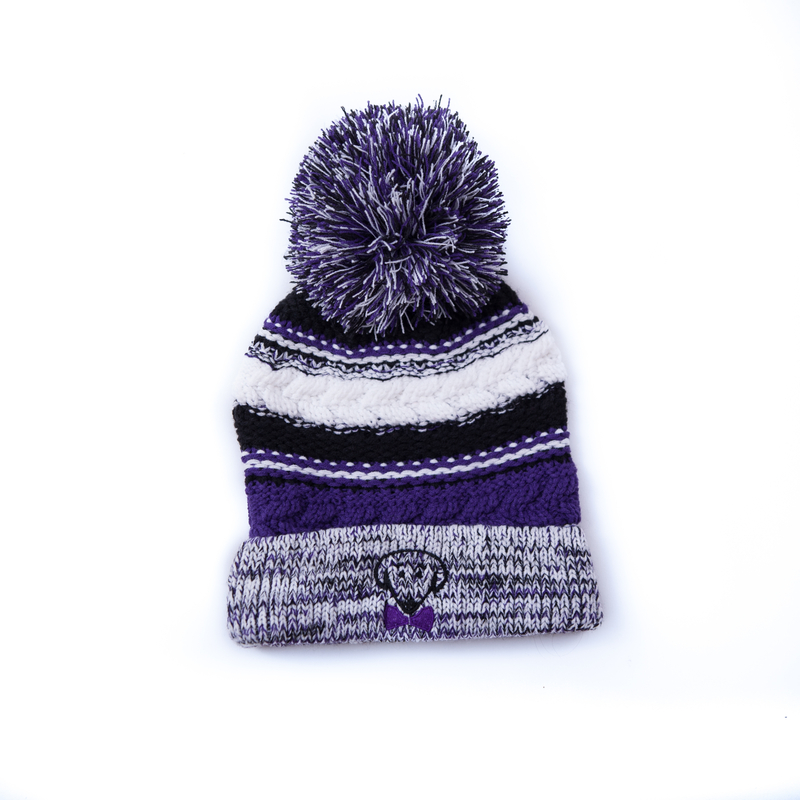 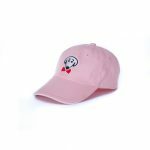 Categories: Baseball Hats, GIFTS & ACCESSORIES. 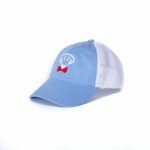 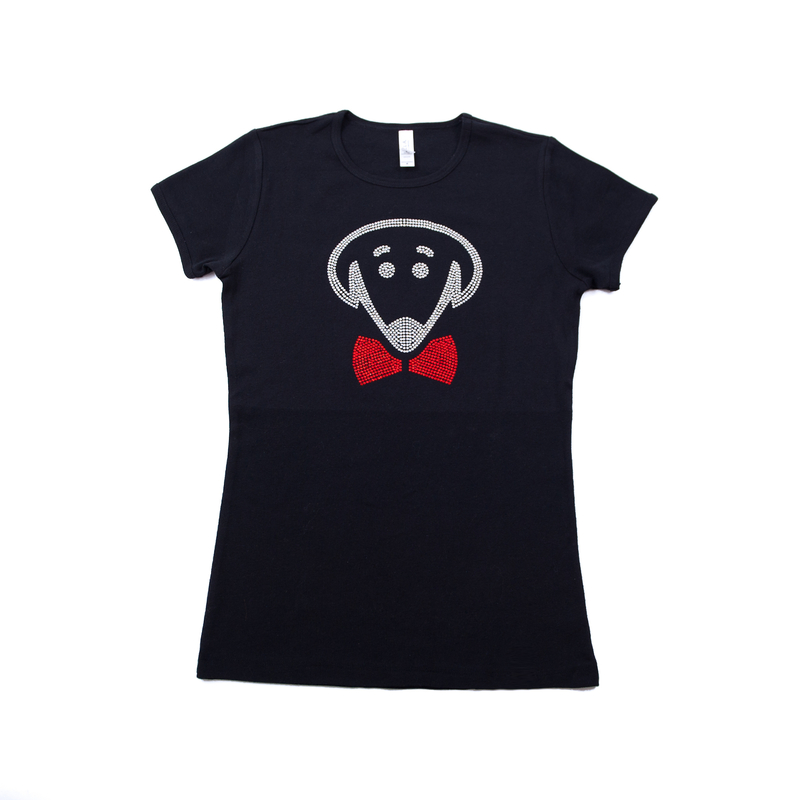 Tags: baseball cap, baseball hat, blue dog hat, bow ties baseball cap, bow ties baseball hat, dog baseball cap, dog baseball hat, dog bow tie, red white blue dog hat. 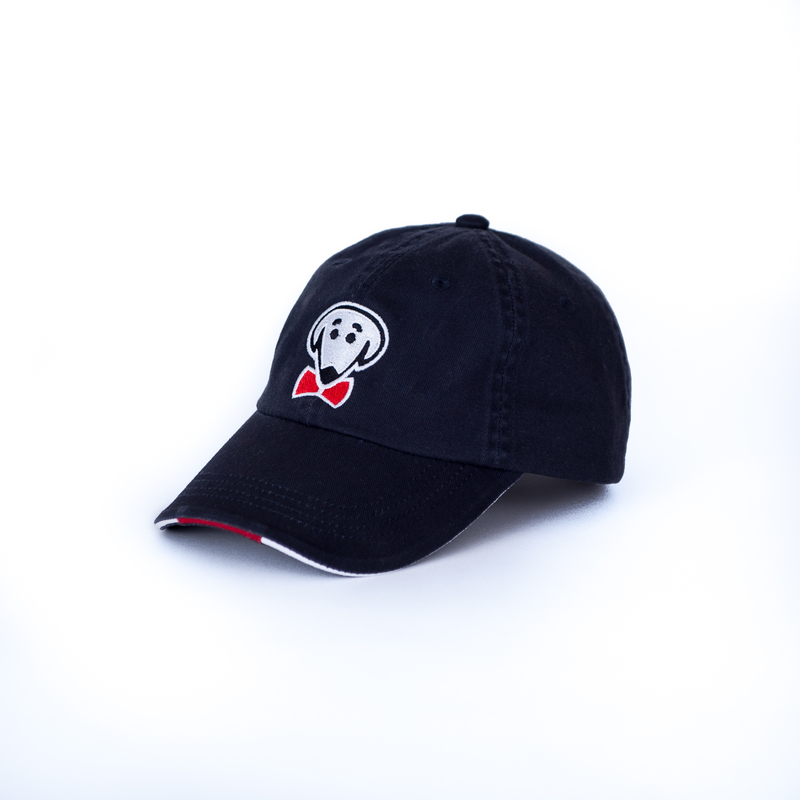 Filled-in logo, white, red, and black.